Own Your Own Natural Scoop Business! 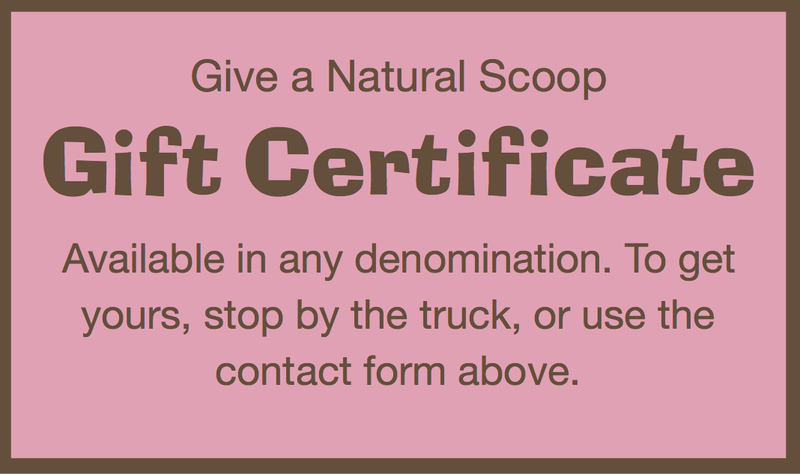 Contact us to learn more about owning your own Natural Scoop. We will set you up for success! Call us at (203) 343-0395 or email us now, and you could be holding your own ribbon-cutting by next summer!